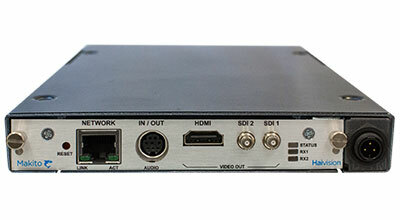 The Makito X Dual channel HD H.264 Decoder with HDMI and SDI output. 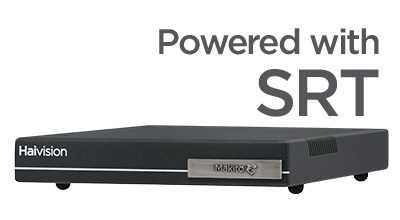 With 2 Decoding engines per blade, the Makito X Decoder carries forward the strong heritage of the Makito family with features designed to address the most rigorous video applications. 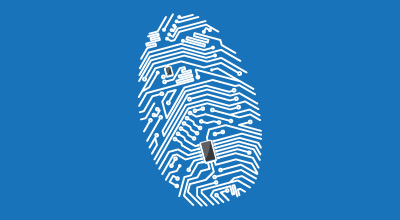 The Makito X decoder’s implementation of the Advanced Encryption Standard (AES) protocol delivers video content securely and ensures high quality even on congested or unreliable networks. The Makito X decoder provides recovery from packet loss with forward error correction (FEC) and an adjustable receive buffer to tune its performance in varying networks. 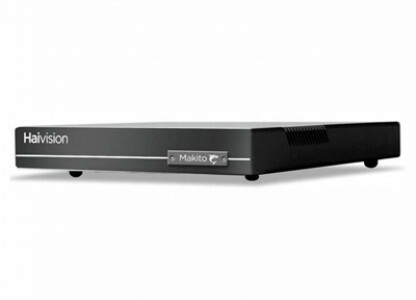 The Makito X decoder is available as a compact standalone appliance or can be placed in a 6-slot single rack unit (RU) rack mount chassis or a 21-slot 4RU chassis, decoding up to 12 channels in a single rack unit. You can mix and match any combination of the Makito and Makito X mini-blades within the chassis. Broadcasters need to minimize costs and increase the quality of production. With Haivision, you can leverage terrestrial IP networks and benefit from the speed of Makito encoders and decoders to achieve truly interactive remote communications. Because cost is always a concern, broadcasters can take advantage of readily available public Internet connections and Haivision’s Secure Reliable Transport (SRT) technology to deliver high quality HD video from any off-site location.